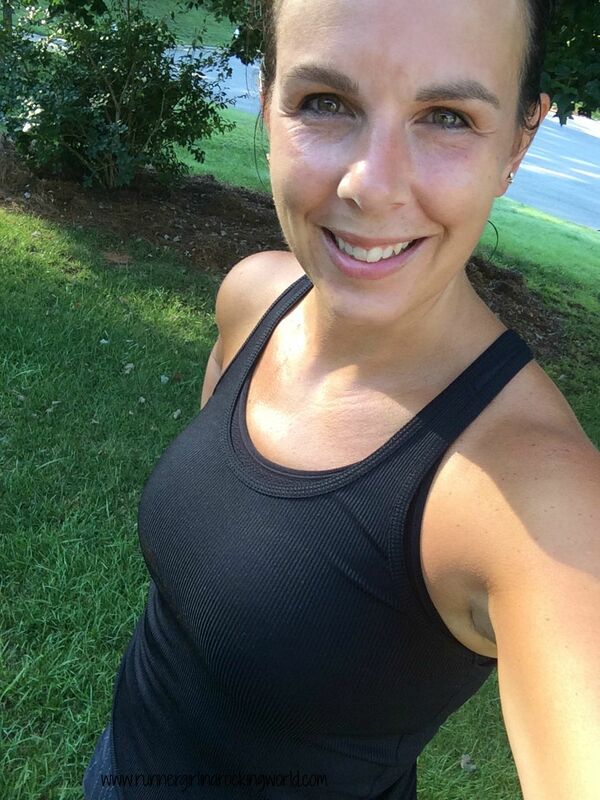 Monday – I got up early and headed out for a run around my neighborhood. I haven’t run this route in a while so it was nice to get out there. I got in 3 miles @10:14 pace. Felt really good despite the crazy heat. The rest of the day was spent painting the kitchen. 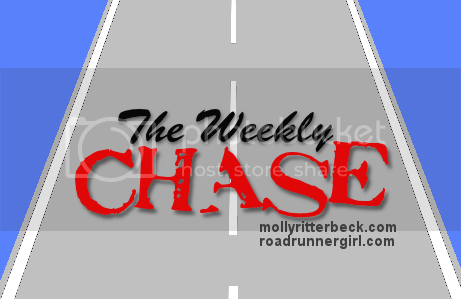 Tuesday – This run was one nasty mess. It was hot and humid and we were running with some lead shoes. Holy smokes! 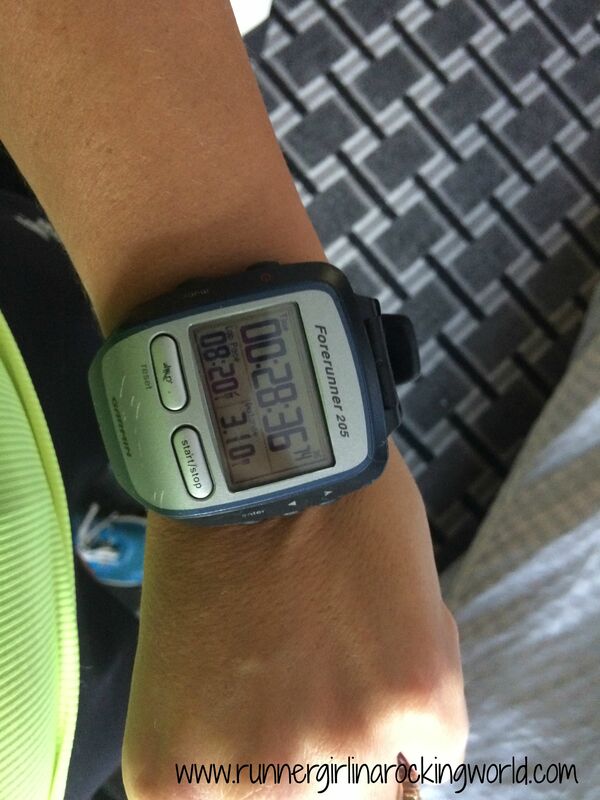 We got in 4 miles @11:43 pace and it wasn’t without constant beeping from my HR monitor too. Wednesday – Today ended up being my one mile rest day. Too much going on so it was a perfect day to have a short run. 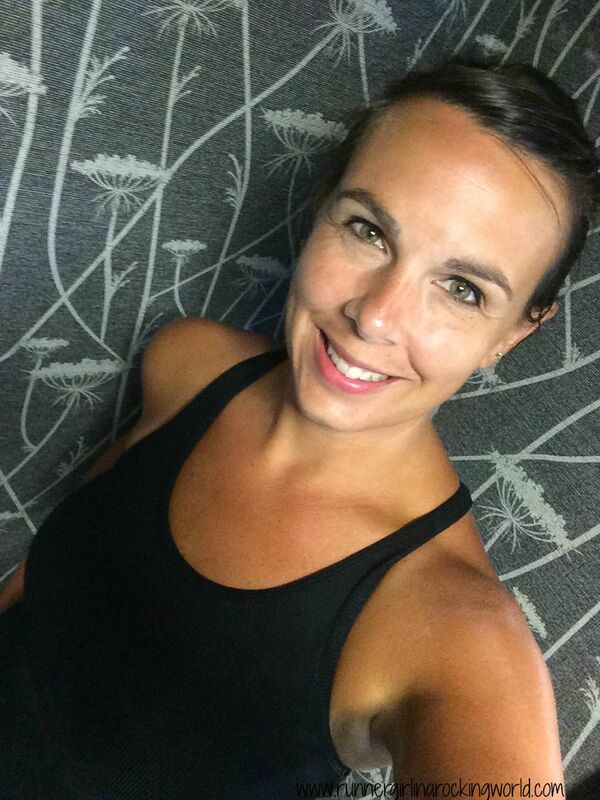 Thursday – I got up early and ran from a nearby park by myself. I ran 4 miles and ran at a solid fast pace, @9:01. 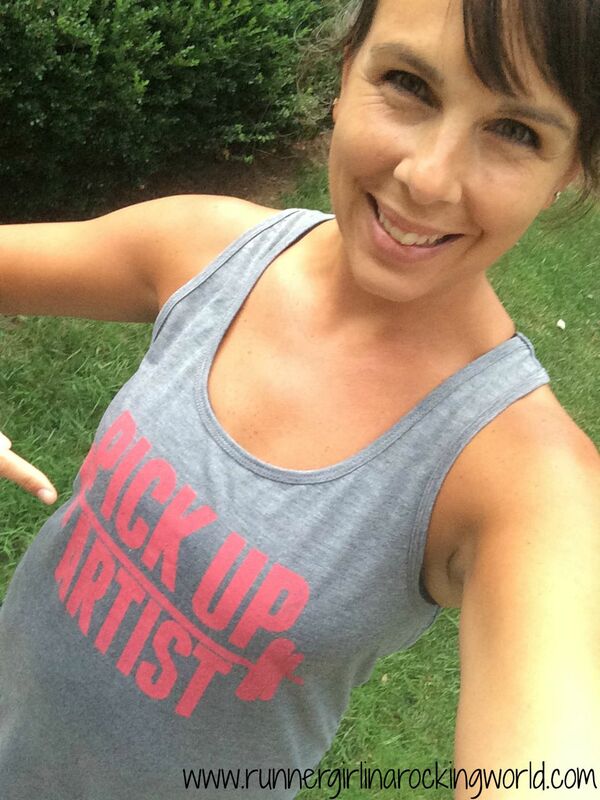 I met my friend, Kristen, later in the afternoon for Body Pump, making up from missing on Monday. Today was also the first day of coaching! We are the neon green group and we have a wonderful bunch of ladies. The weather was absolutely awful. 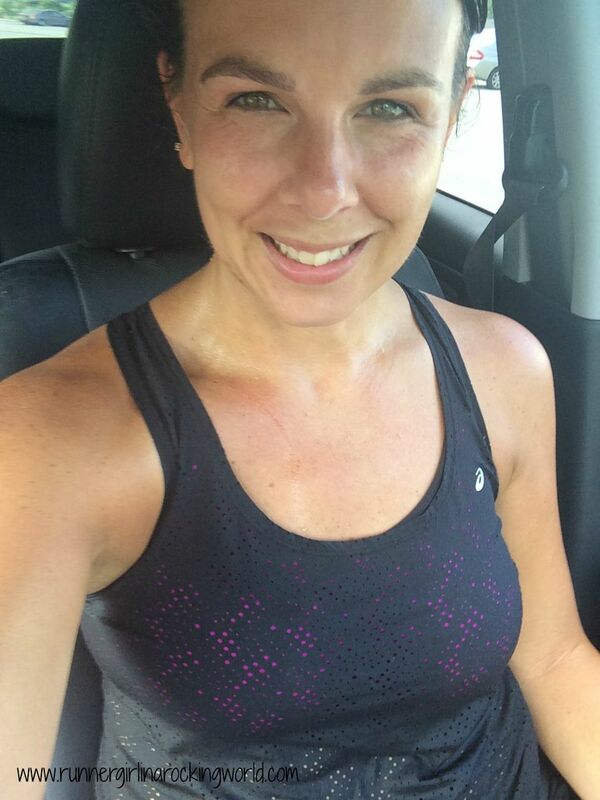 I felt terrible because I knew that the weather was going to have an affect of on our run. We ran 3 minutes and walked 3 minutes. These ladies did amazingly well! So proud of them. We got in just over 1.5 miles. Friday – The weather was absolutely beautiful thanks to a “cold” front that came in and brought dry, cooler air. I met my sister to run in the morning. We got in 4.46 miles. 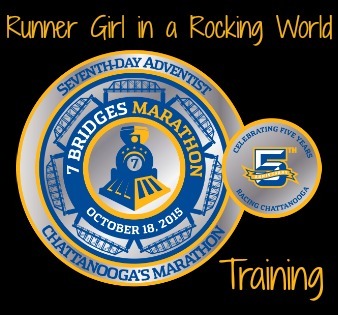 Saturday – Same great weather could only mean that we would have an awesome first long run! 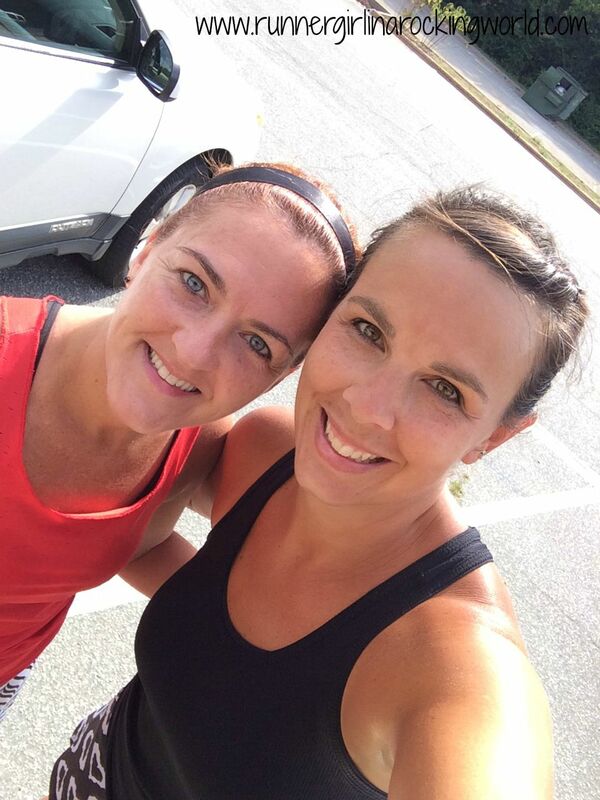 Christine and I met up to run 8 miles. 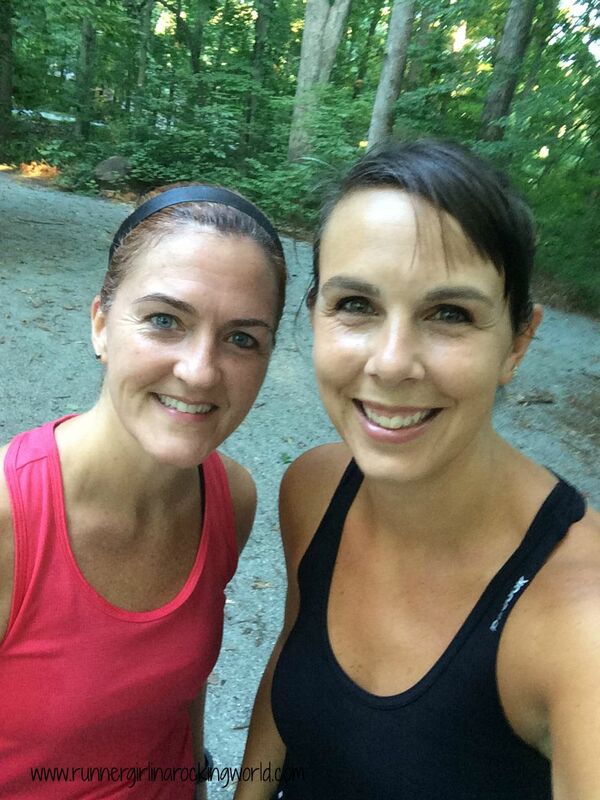 We rocked our run and finished with 8.1 miles @10:57 pace. 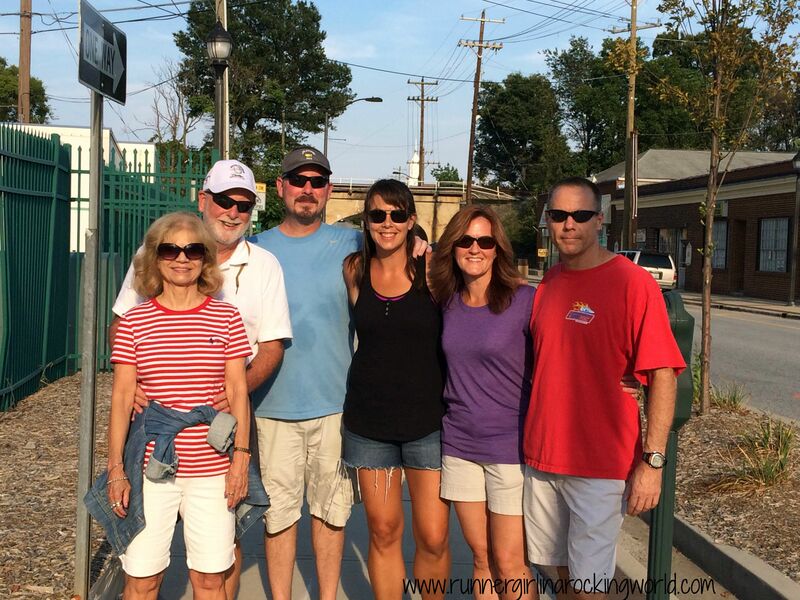 We met up with our friend, Cindy, who was running a local relay race and we ran with her for just a bit. We ended up with a disjointed week, but that’s alright. We still managed to cook two of our intended meals and then pieced together the rest with leftovers and take out. Happy Monday!! Hope that everyone is enjoying the last minutes of their long weekend. This week is jam packed at work. End of year testing starts! It’s always makes for long days. My 8th grade students also have their Spanish I assessment this week. May is a super busy. 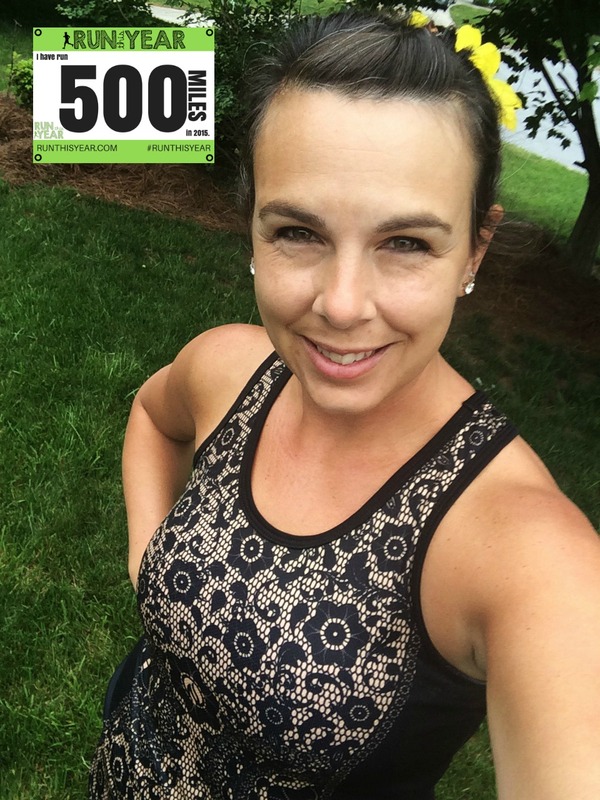 Monday – Meeting Christine and Cara to run 3.65 miles!! 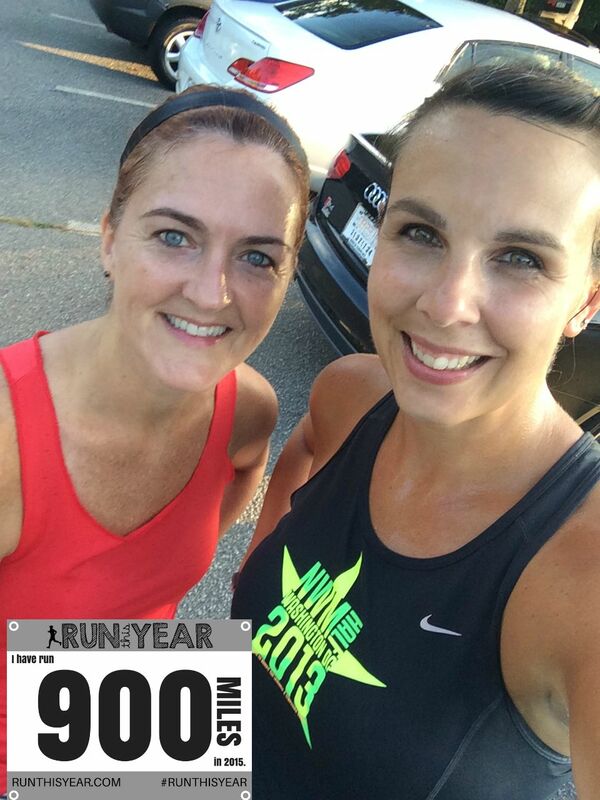 Christine has run every day for a year!! 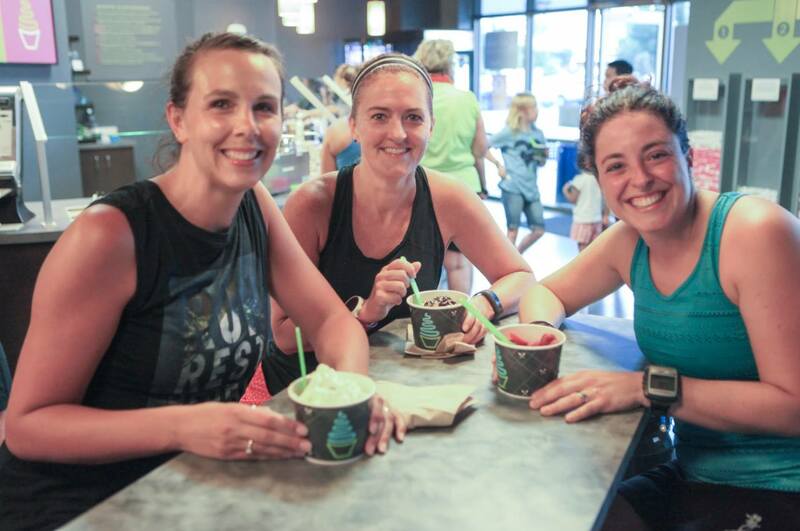 Tuesday – Run 4 and dollar tacos after! Wednesday – Speed work of some sort. We’ve been making it up as we go along. Sunday – 4-5 miles either in Williamsburg or when we get home. 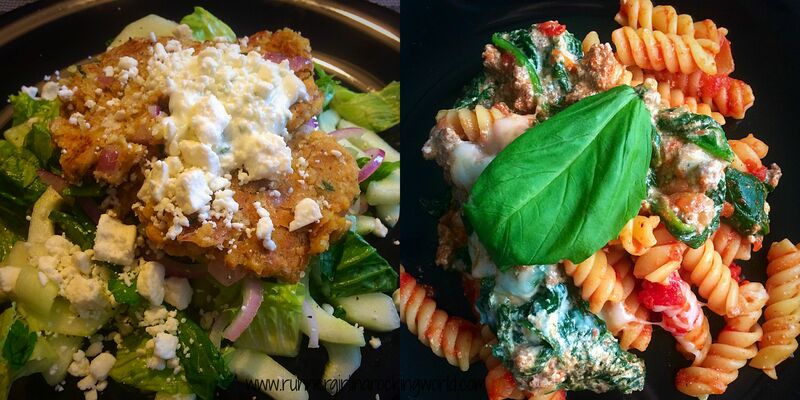 We have some delicious Hello Fresh meals. Our box arrived late Wednesday so we saved everything for this week. Our newest box will show up Thursday due to Memorial Day. Anyone else had one of those weeks?! Started out so pleasant and by the end of the week, I was done. D-U-N! I hightailed it out of work as soon as I could on Friday. 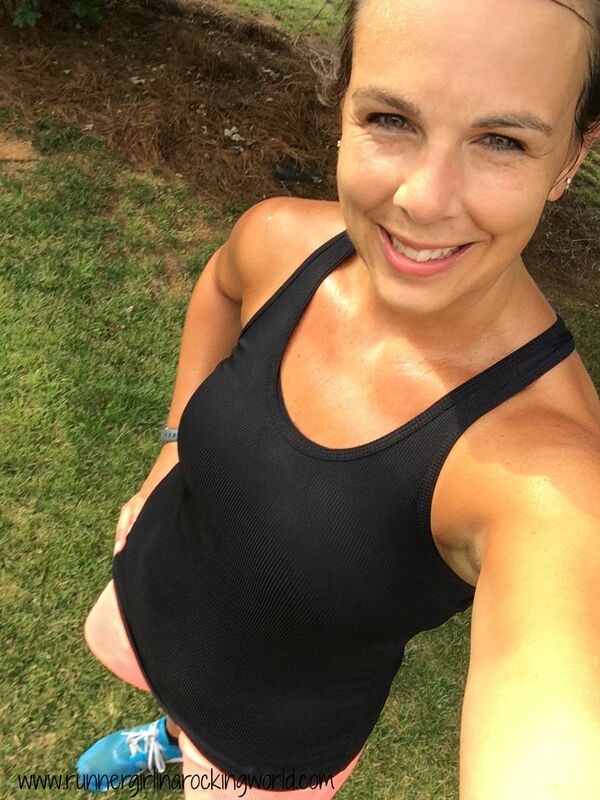 Lucky for me, I was able to still keep up with all my workouts despite a hectic week. I always want to cue some SportsCenter like music when I get ready to do these weekly rundowns… CUE MUSIC! Monday – 1 mile After a weekend long concert, one was all I could do. Tuesday – 7 miles I got out of a work meeting earlier than planned so I had time to get a few miles in before meeting everyone to run at 6pm. I got 2.8 in solo and ran the rest with the girls. Given it was hot as heck out there, I felt surprisingly good. Thank you HR training! 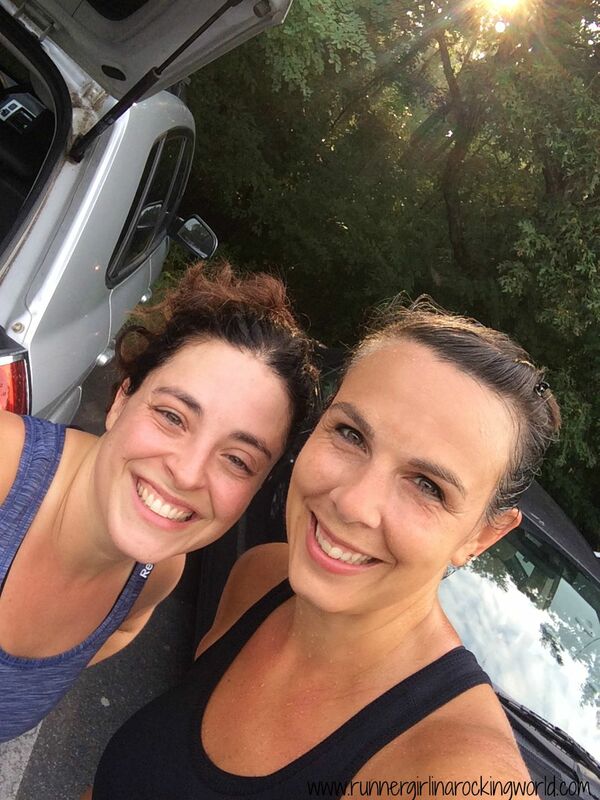 Wednesday – Christine and I met to run 4 miles. After 2 miles in, we decided walking and talking was more of what we needed vs running. So we walked 2 miles and had a great conversation. Thursday – 1 mile early per Hayden’s orchestra concert! It was so good! 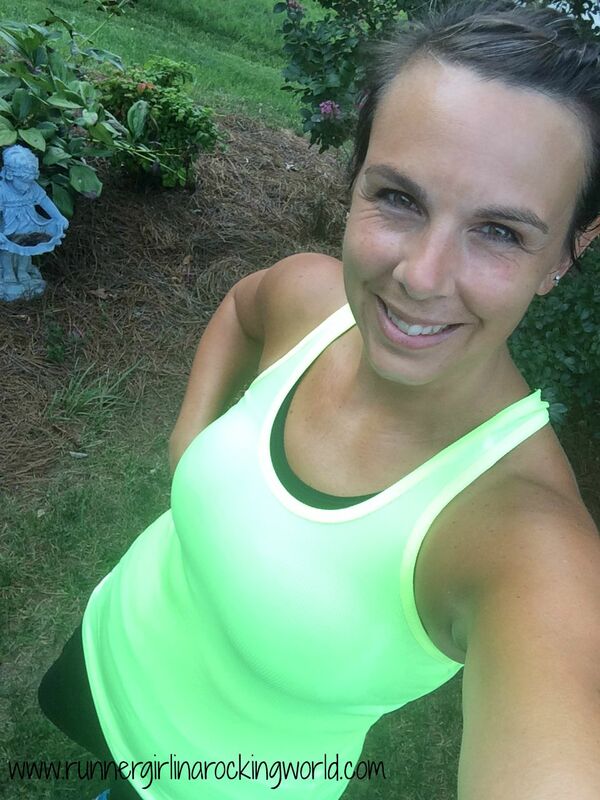 Friday – 1 mile early but after a crappy day, I ran 2 more miles to bring myself back down. It was just what I needed. 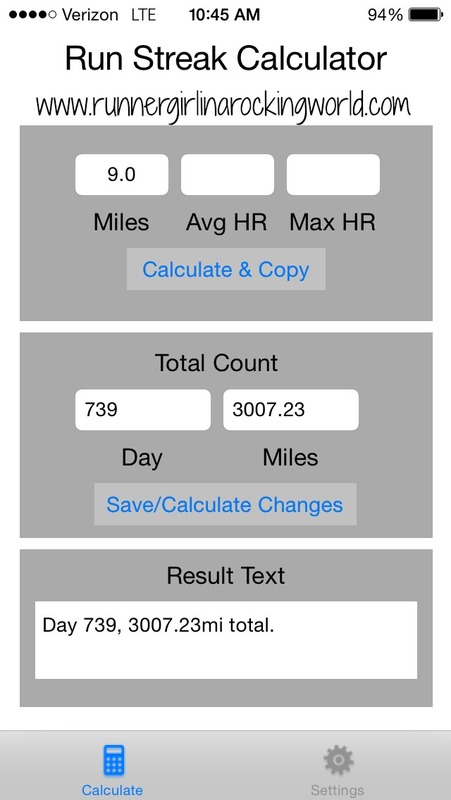 Saturday – Christine, Bob and I met to knock out 9 miles. We had a super run! 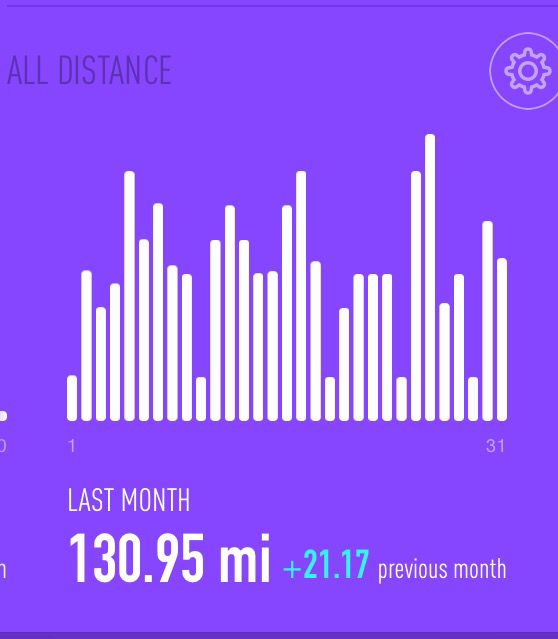 I also hit my 500th mile of the year and my 3000th mile of running streak!? What the what?! 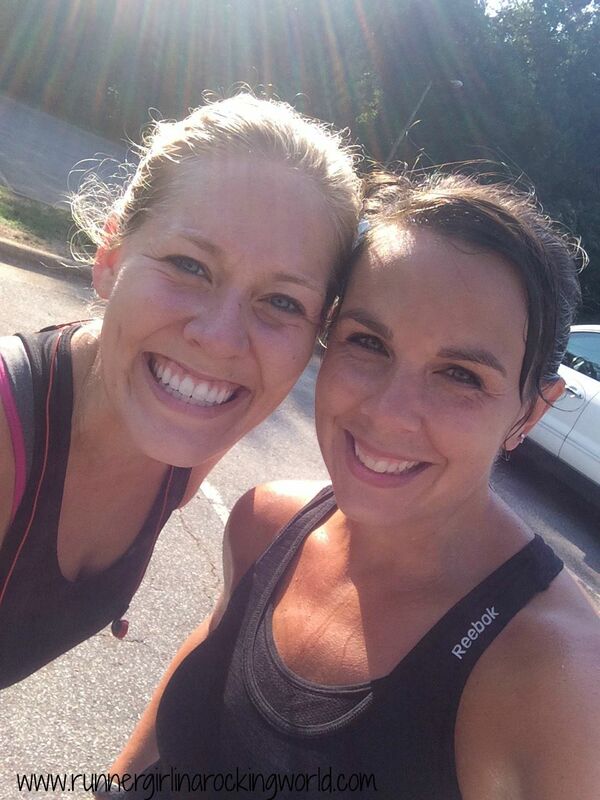 Sunday – Some Mother’s Day miles with friends. I ran 6 miles with the girls and Nathan. I practiced pacing for next weekend’s half and nailed it! Really great run! I’ll let the pictures do the talking! We had some super yummy meals this week. I’m cooking like a maniac and you know what? I love it!! I’ve stepped outside of my comfort zone and I’m cooking foods that I’ve never made before. Fish used to scare me. Not any more! Hello Fresh has helped me build up my cooking confidence!